I can remember how much fun I had in grade school geography class, looking at the world though overhead maps of different countries and continents. My teachers must have spent hours sometimes drawing Europe on the chalkboard with all of the major rivers, countries and major cities. We would have to draw our own countries for homework and accuracy was encouraged, but not expected. Well, not from me anyways. My maps were fairly plain compared to Rossanna’s maps. Rossanna would use India ink to outline the borders and rivers while shading any water a light blue, mountains a chocolate brown and the rest of the country in a pale green. The teacher just loved those maps, finding a person with the same love for maps as she had. I have always suspected that Rossanna’s mom or dad was good with maps and Rossanna was good at taking the credit. I have never been able to understand the mechanics of accurately drawing a coastline from on board a ship sailing up the coastline. The teacher would always say that the cartographer paid attention to detail. I’ve sailed along a coastline and all I saw were waves hitting up against green or cliffs. There must have been some trick that could be learned and I suppose that there were good cartographers and bad cartographers. I would have been of the bad variety and Rossanna’s mom or dad would have been the good kind. 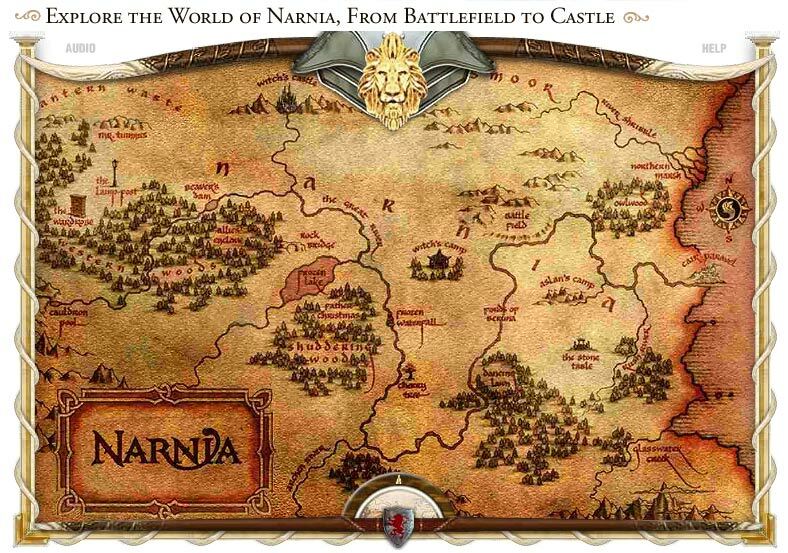 I have always liked the maps that were included in Lord of the Rings and the Hobbit. They were pretty simplistic and yet managed to let me get oriented with what was happening and where it was happening. The other day I saw pictures of a couple that had drawn the map of Middle Earth on a blank wall of their apartment. It was awesome!!! Simple to do, well, relatively simple and it was a feature wall in their house. The added bonus is that when reading LOTR they could just look at the wall and know where the fellowship was at any point in their travels. I was kind of inspired to do something similar myself and found a map of Pern. I don’t know if I have the right amount of commitment to draw a map of the northern continent of Pern on our living room wall. I am pretty sure I will have to clear it with Louise first, but she is a pretty big fan of the Dragonriders of Pern, so I suspect it will be more of where it should go, not if it should go. 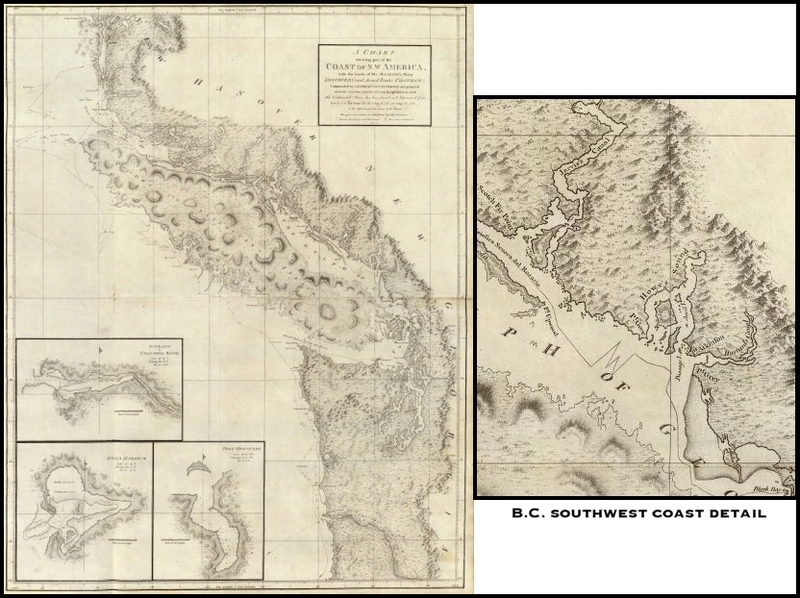 I think I am going to need to do more research and find a map that captures my imagination, not one that I would have drawn in grade six, but one that Rossanna’s mom and dad would be proud for their daughter to hand in for the class to “ooh” and “ahh” over.